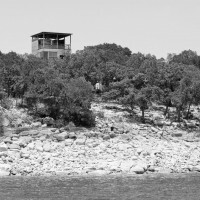 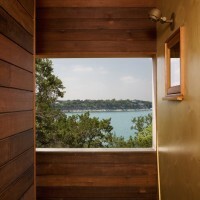 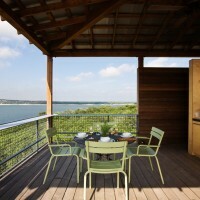 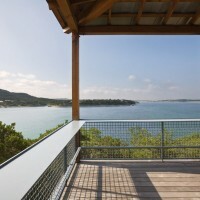 There are a few small limestone cabins from the 1930’s located along Lake Travis, the longest of the Highland Lakes that terrace the hill country west of Austin, and they are used primarily in the summer. 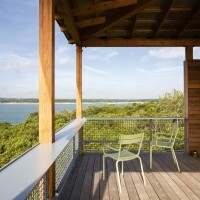 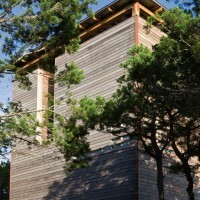 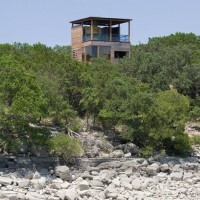 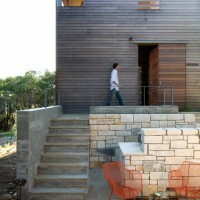 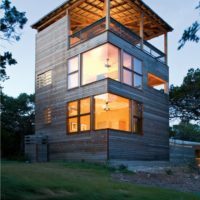 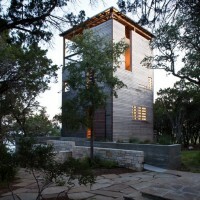 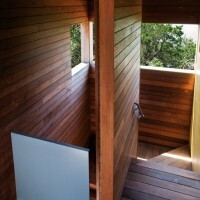 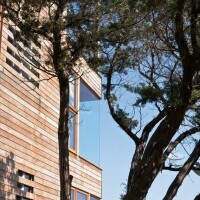 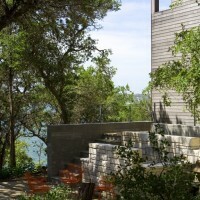 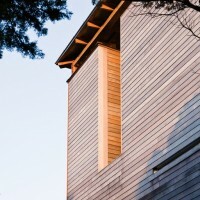 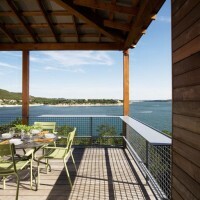 One such cabin sits on a slope rising from the water under a canopy of native oaks and cedars. 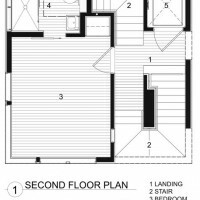 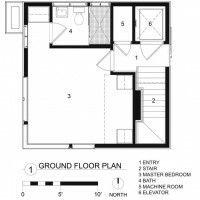 It had one large room, a little sleeping room, a kitchen, and a porch facing the water. 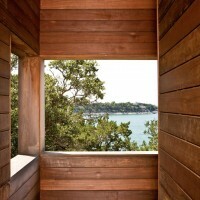 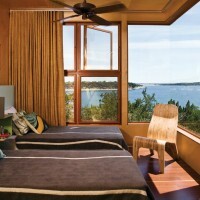 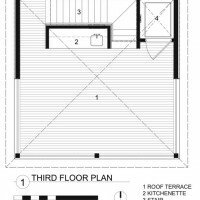 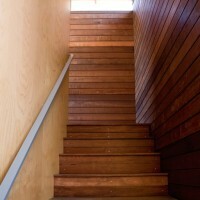 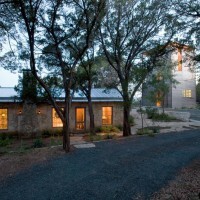 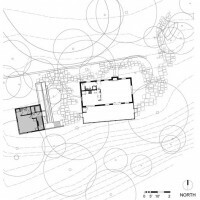 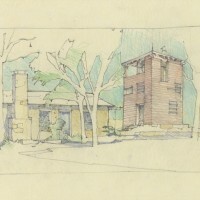 Visit the Andersson Wise Architects website – here.